Home Market Foods, a leading producer of high quality food products, announced today that it has acquired Kelly Corned Beef Co., known as Kelly Eisenberg, of Chicago. 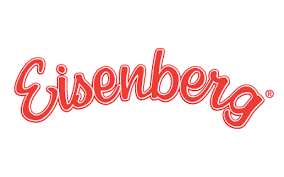 Founded in 1929, Kelly Eisenberg is known for producing and distributing the Eisenberg brand of gourmet frankfurters and sausages, made from high-quality USDA beef and fresh seasonings, and the Kelly brand of corned beef. Wes Atamian, President of Home Market Foods, added “we are delighted to welcome a talented group of people from Kelly Eisenberg to our organization. This acquisition provides Home Market Foods with an excellent combination of capabilities and values to form an even stronger and more dynamic product platform for us to offer our customers and consumers.” The Kelly Eisenberg culture of dedication to producing the highest quality products aligns perfectly with the core values of Home Market Foods. Cliff Eisenberg, CEO of Kelly Eisenberg, also added, “We chose to work with Home Market Foods because they have the best capabilities to support our customers and people. 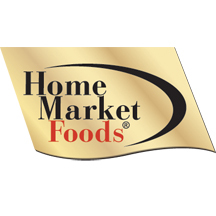 We look forward to working with the Home Market Foods team as they continue to build on our tradition of developing and selling premium products.” Financial details have not been disclosed. Home Market Foods was advised by The Rondout Group and Greenberg Traurig, LLP acted as legal counsel. Kelly Eisenberg was advised by Billow Butler & Company L.L.C. and Patzik, Frank & Samotny Ltd. acted as legal counsel. For over 50 years, Home Market Foods has provided superior quality food products – from beginnings as a purveyor of fresh meats, to their current position as a leading producer of fully cooked meat-based prepared foods for both retail and foodservice customers. Home Market Foods’ portfolio is led by the Cooked Perfect®, RollerBites®, and Bahama Mama® Brands. 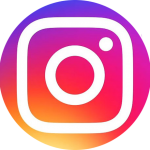 Headquartered in Norwood, Massachusetts, the Company is focused on continually investing in people and technology to bring the highest quality products to their consumers.